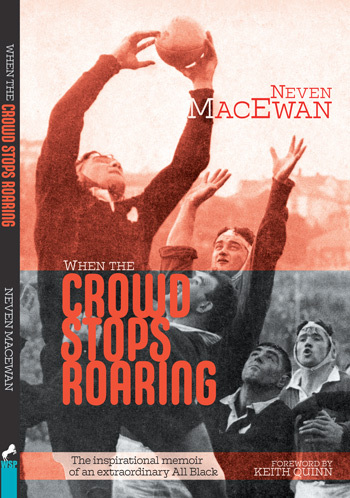 Neven MacEwan "When The Crowd Stops Roaring"|All Black Neven MacEwan. 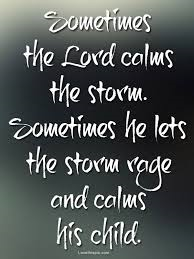 "When the Crowd Stops Roaring"
Welcome to my website where I share "Thoughts and Quotes" to inspire your day no matter what you are going through. They are associated with the quote on the right. These quotes are posted for each day of the week and are found on Quotes. "When the Crowd Stops Roaring"
Click the "Donate" above to make a donation towards the publishing costs of "When the Crowd Stops Roaring.". Background for the book - This book has been a work in progress for 12 years. I'm pleased to report that it is completed and in the hands of the publishers. The official launch of this book will be the 1st May 2019. If you would like to support this project I invite you to make a donation by clicking on this link "Donate" and then click on the "Donate" button. That will take to the processing screen for donations. Give your full details. You can donate an amount of your choice. Every pledge of $40 will receive an autographed copy of the book. Your support will be greatly appreciated. 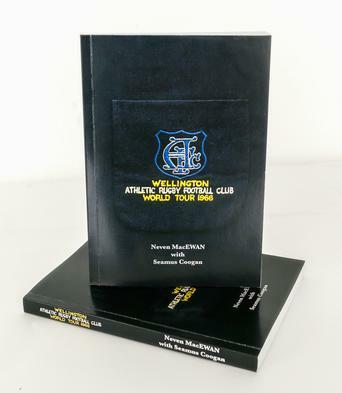 In 2016 Seamus Coogan and I published the book "Wellington Athletic Rugby Football Club World Tour 1966" This tour was a world first and the stories recalled by team members about the tour are humorous and make for some enjoyable reading' The book tells how it happened, the results, the players, the hangovers. It's all there. 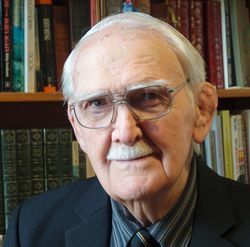 The story of true Kiwi ingenuity. I believe you will enjoy this story of a team of young New Zealand Club Rugby players who took on a World Tour and made a contribution to the game in the countries they visited. This is not the usual rugby book. There is something for everyone to enjoy and be challenged to "Dream the impossible dream" and then make it a reality. I am an ex All Black (1956 to 1962), and this tour was the highlight of my rugby career. To visit the book page click here Athletic Rugby Tour Book. I offer some high class costume Jewellery on this page Jewellery Store. Please share this link with your friends. Items are added from time to time. 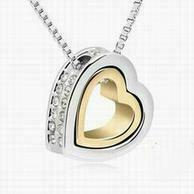 This Double Heart Necklace This piece of jewellery is ideal for that special love of your life. Thank you for visiting my website, please feel free to contact me.